Judge Paul Lawrence issued his ruling Thursday in McLean County court. Libertarians and the GOP collected 1,345 signatures to get the referendum on the ballot. But Denise Williams, one of three BEC commissioners, challenged hundreds of those signatures, saying they were invalid for various reasons. Williams was backed by Democrats who oppose dissolving the BEC in this way. Judge Paul Lawrence ruled in favor of the Republicans and Libertarians, finding only 158 invalid signatures. That leaves more than the 1,000 minimum valid signatures needed for a ballot question. Williams challenged around 600 of the 1,345 signatures on 10 fronts. Williams and her attorney, Josh Rohrscheib, argued that Lawrence should throw out 131 signatures because those people were not registered to vote in Bloomington, another 104 because the names were printed and not signed, and 126 more because the page headings were inconsistently marked—allegedly by the petition circulators. Lawrence disagreed with several of Williams’ claims. He said the page headings all had the same printed text and therefore should not disqualify the signatures on those pages. He also didn’t invalidate the printed signatures, citing state law requiring that petitions “be signed by registered voters in their ‘own proper persons only,’” saying Williams failed to prove that they weren’t. Lawrence also declined to toss out 66 names whose signatures Williams said did not match their voter signature on file. 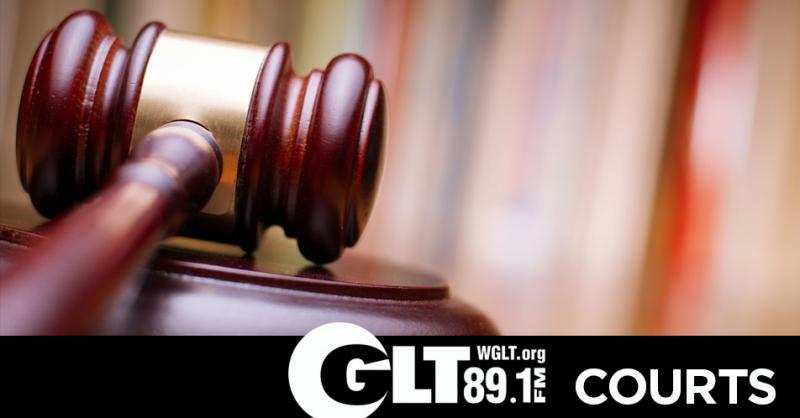 McLean County Republican Party chair Connie Beard, who filed and later defended the signatures in court, told GLT she was "very pleased" with the ruling. "We're grateful that our cross-partisan work (of the GOP and Libertarians) was heard and recognized," Beard said. "It's very satisfying to know the voters will have a choice." Dissolving the BEC would be a step toward fixing an odd quirk of McLean County election law. The nonpartisan BEC administers elections in the City of Bloomington. But the partisan county clerk’s office administers elections in Normal and elsewhere in the county. 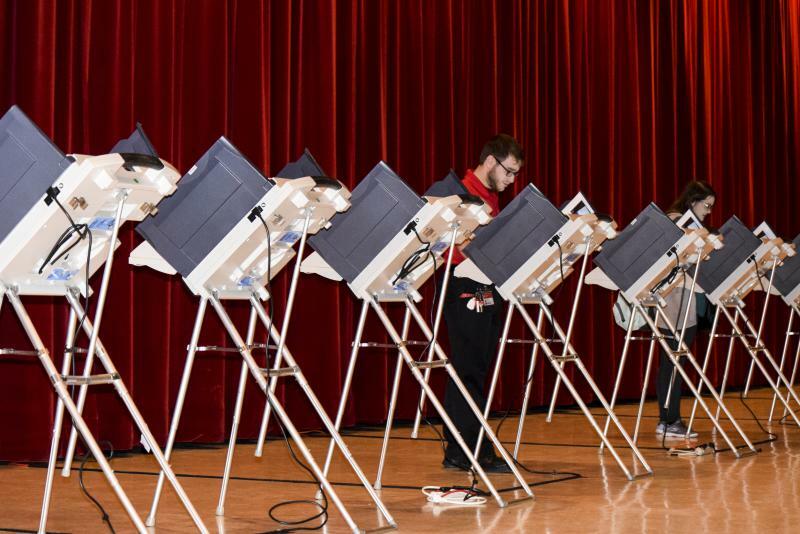 Critics say the twin election authorities is inefficient and potentially confusing. Democrats, including Williams, say they don’t want to dissolve the BEC without first taking steps toward the creation of a countywide election commission to replace it. Democrats say they’re opposed to handing over election duties to the elected county clerk—currently Republican Kathy Michael. 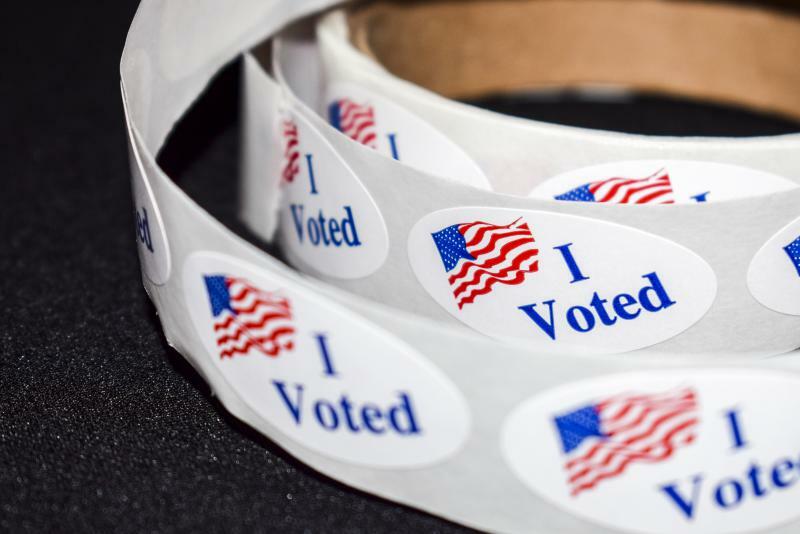 “It is a black mark on the Democratic Party in McLean County that such effort was given to stop voters from having a choice in their election processes,” the McLean County GOP said on Facebook. Opponents of a referendum asking to dissolve the Bloomington Election Commission made it nearly halfway to their goal Monday as they argued that hundreds of signatures collected to put it on November’s ballot were invalid.